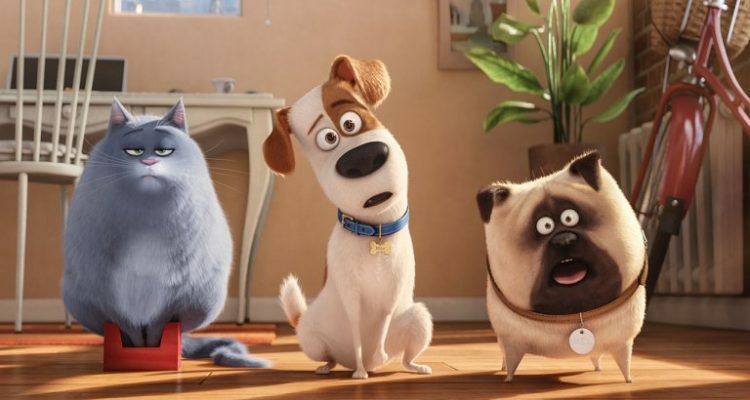 Universal Studios Hollywood is getting a new attraction based off “The Secret Life of Pets” films in 2020. As with any newly-announced addition to Universal parks worldwide, Orlando fans will wonder if and when the ride will be imported to Universal Studios Florida and Islands of Adventure. As described in a Universal Hollywood press release, the ride — dubbed The Secret of Pets: Off the Leash! — will put riders in the role of stray puppies. Vehicles will move along a track through New York City to a pet adoption event. The ride itself will feature include live, dimensional, and animated characters with “hyper-realistic media,” meaning the new attraction will not be entirely screen-based, a common criticism of recent Universal additions like Fast & Furious: Supercharged. Rumors have been swirling for years about a “Secret Life of Pets” ride going into both Hollywood and Orlando. Even before the 2016 animated film brought in more $875 million worldwide, NBCUniversal CEO Steve Burke confirmed the company had started developing an attraction. Theme park reporter Alicia Stella wrote on the Unofficial Universal Orlando Podcast blog in January 2018 that the new ride may take the place of the aging Shrek 4-D in Universal Studios Florida. 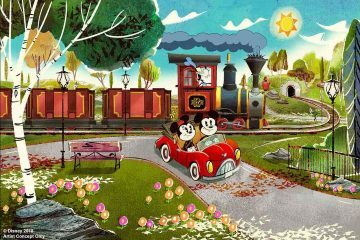 But no official announcement for an Orlando attraction has come, even as the film’s sequel moved into production, with Patton Oswalt taking over lead voice actor duties from Louis C.K. after the latter admitted to masturbating in front of several women without their consent. “The Secret Life of Pets 2” is due to be released June 7. With the ride officially heading to Hollywood, the chances are good it will be imported to Orlando, according to Bill Zanetti, a founding member of the University of Central Florida’s Entertainment Management Advisory Board. 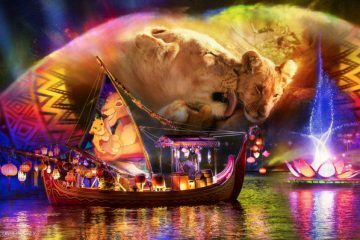 Universal did not respond to a request on whether there were any plans to bring the attractions to Orlando. 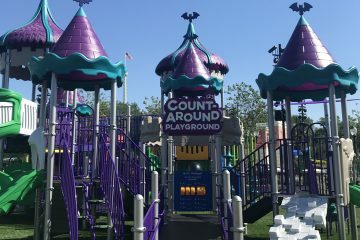 But the parks already share many of the same rides; not counting live entertainment or play areas, the only Hollywood attractions that don’t also appear in Universal Orlando are the Silly Swirl carnival ride, The Walking Dead maze, and Universal’s signature Studio Tram Tour (though it shares elements with Orlando rides Skull Island: Reign of Kong and Fast & Furious:Supercharged). “Secret Life of Pets” characters already have a presence in both Orlando parks, being featured on a float in Universal’s Superstar Parade at Universal Studios Florida and on merchandise sold in the Wossamotta U Store in Toon Lagoon at Islands of Adventure. One potential site for Orlando version of the Off the Leash! Ride sits close by: the vacant Toon Lagoon Amphitheater. The 2,000-seat space is available for special events, but has largely sat empty since Mat Hoffman’s Aggro Circus held its last performance in 2011. The first indication of “Secret Life of Pets” import may be construction fences. Universal’s reticence on discussing upcoming attractions means projects don’t get officially announced until they’re well underway. For example, visible land clearing has begun in in Islands of Adventure, reportedly for a new Jurassic Park roller coaster, but Universal has yet to confirm a new ride is coming.